When you see a crime or any suspicious activity the Harris County sheriff’s office wants to know about. 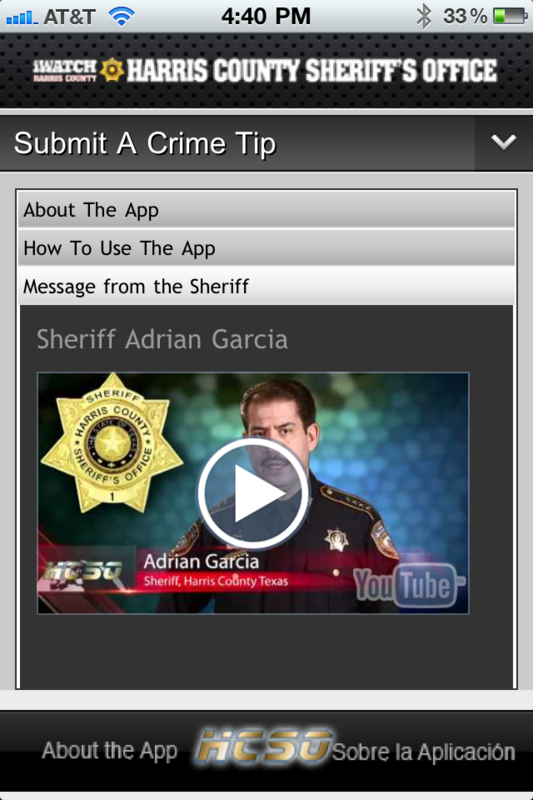 In order to make it easy for you to report criminal activity, the Harris County sheriff’s office has rolled out an iWatchHarrisCounty mobile APP. The APP which is currently available for download on the iPhone, Android, and Blackberry mobile devices allows you to call, email, or text criminal activity directly to the people who can do something about it. Don’t let having to disclose your name stop you from reporting a crime as the APP does let you report tips anonymously. 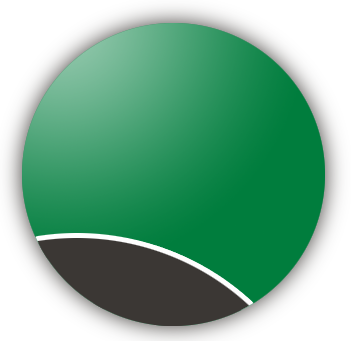 I have downloaded the iWatchHarrisCounty mobile APP to my iPhone and I hope you will too. It’s up to all of us to make and keep our Spring Texas neighborhoods safe.